Buying a new lawn used to be time-consuming and difficult, but those days are gone. 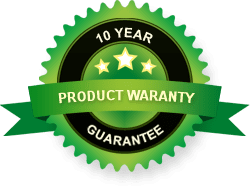 If you are in the market for new turf in Brisbane you are in luck – you can choose your turf variety, order turf online and have it delivered to your door to install as a DIY project or have the professionals take care of it. Daleys Turf provides you the ease of buying turf on line and delivered around Brisbane, the Gold Coast, the Sunshine Coast and Ipswich. More tips and advice on how to prepare for a new lawn can be found here on the Daleys Turf website. Once the preparation process is complete, you will be ready to install your new lawn and before long you will be enjoying a lush, green lawn at your place. 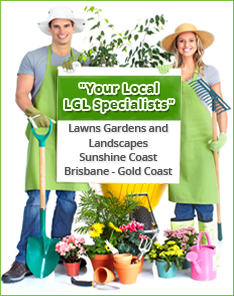 With Daleys Turf you can buy turf in Brisbane online today and have it delivered tomorrow. See the website www.daleysturf.com.au for further information.